Okay, so Apple has too many iPad versions right now, yet I’m glad they decide to update the iPad Mini in March 2019. I sold off my previous iPad Mini a while ago and I still regret selling it. It’s a device that sits neatly in between all the other tech in your life. 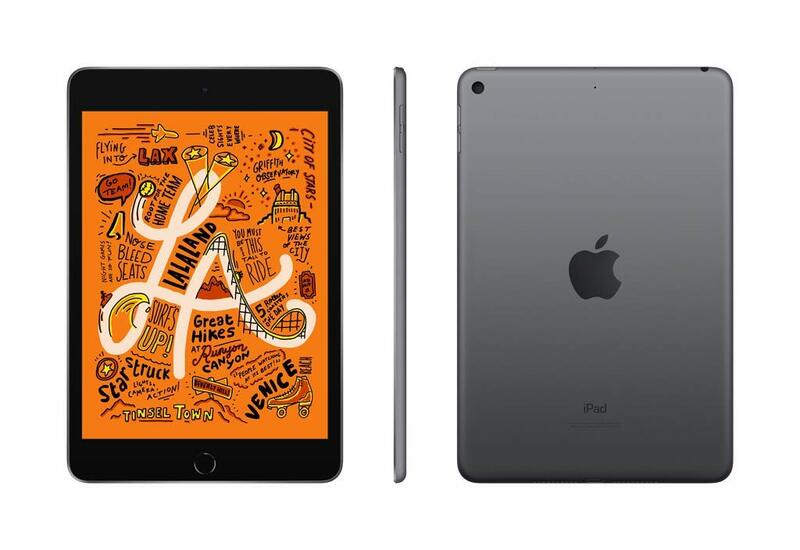 The iPad Mini 5 is small enough to replace your e-reader. It has all the ‘smart’ from your phone, so you can get by carrying a dumbphone for cellular activity. With its high resolution and compact form it’s a perfect tablet for binge-watching Netflix or YouTube on the go. The CPU is strong enough to run the most demanding gaming and music making apps, all while fitting in one of your (bigger) pockets. It even sports the familiar lightning and headphone jacks, so no annoying adapters needed. The new update makes the iPad Mini also support the Apple Pencil so it’s like having a small Wacom with you to sketch wherever you are. I can go on and on, and in my mind I already bought this latest version of the Mini. 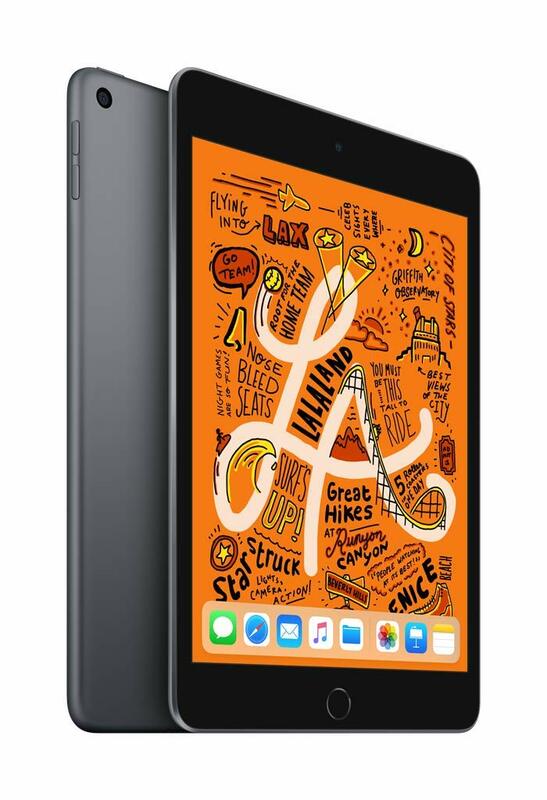 The iPad Mini 2019 is available in silver, space gray or gold, from March 26, 2019 on Amazon and other major retailers. You can buy the 64GB version for $399 via the link below.